It was the afternoon after her student union election last month when a bleary-eyed Chemi Lhamo checked her phone. The device was lighting up incessantly, and the message “96” and “98 new notifications” flashed on her screen every minute. Lhamo, then a University of Toronto Scarborough Campus Students’ Union vice president, was an outspoken Tibetan rights activist running for student union president. But unknown to her, she had become the centre of a rampant cyberbullying campaign as she awaited the poll results. In a telephone call with HKFP, Lhamo is calm and measured, relaying events with a cool ease that speaks well beyond her 22 years. Though exhausted from working up to 70 hours a week, she flits between topics with an uncanny skill that masks any semblance of fatigue. It’s half past one in the morning in Toronto when the interview ends. She has another one lined up afterwards. 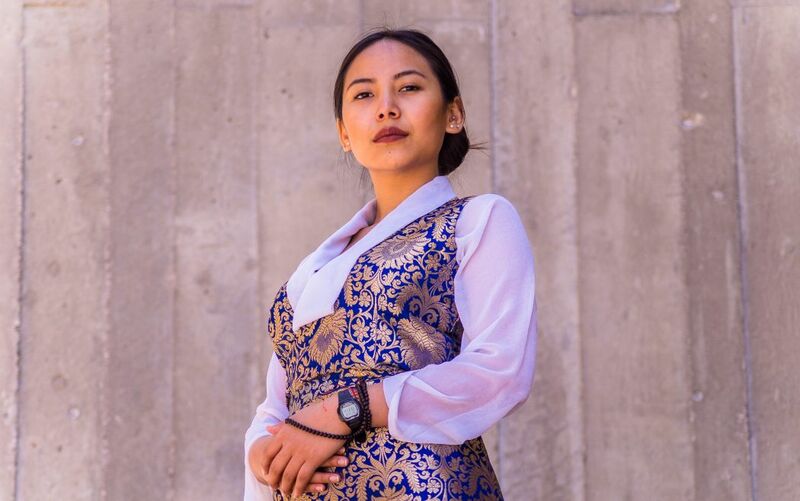 Lhamo, who recently won her election, said media attention comes with the job of a student representative. 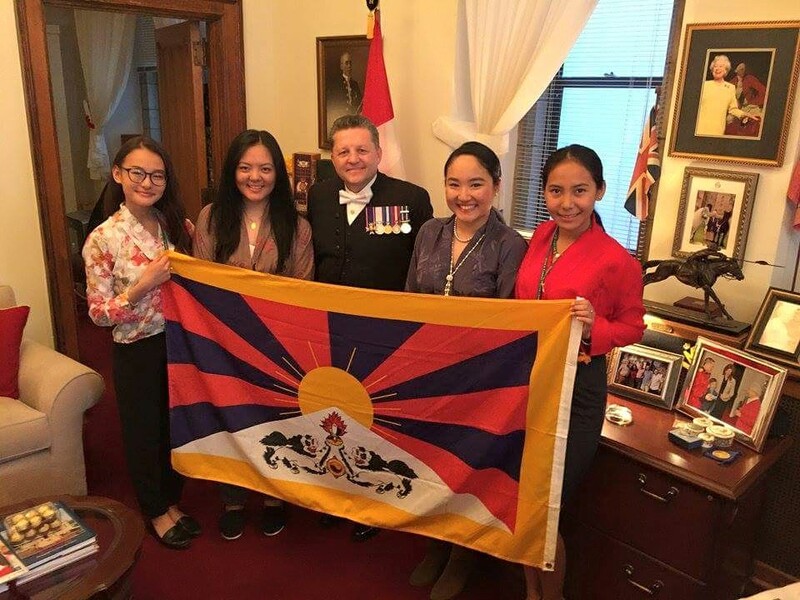 But in spite of receiving the majority vote, the Tibetan-Canadian now stood accused of insulting Chinese students at the university, who make up the largest proportion of international students, with 11,544 enrolled from 2017 to 2018. 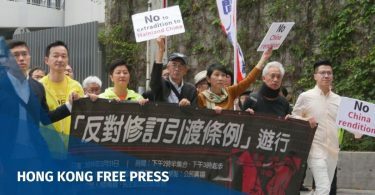 An online petition, launched by an unknown person a few days before the election results were announced, called on her to step down as a presidential candidate: “We Chinese students feel deeply offended and hurt by Lhamo’s disrespectful social media posts on China and her campaigning strategy targeting Chinese international students,” it said. 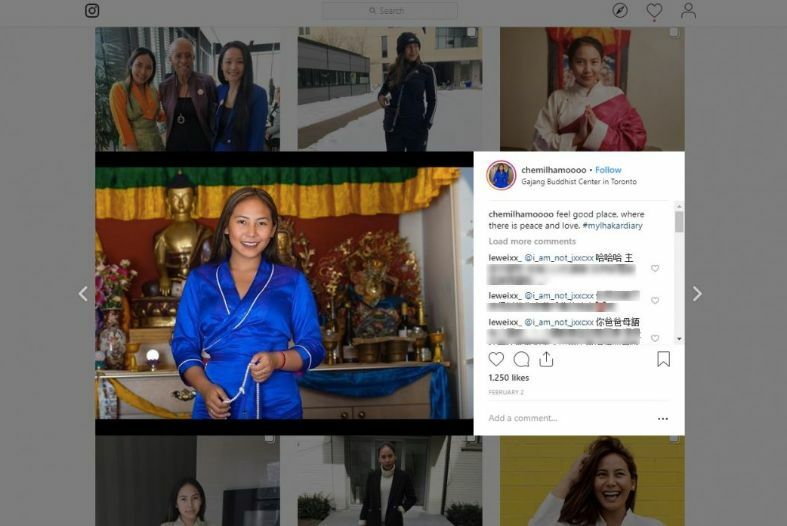 What followed was a flood of online harassment directed at Lhamo’s public Instagram, where she frequently posted images about her activism – often including the Tibetan “snow lion” flag, which has been outlawed in China since 1959. Nearly all of Lhamo’s Instagram posts were inundated with expletive-laden comments, many of which in Chinese, ranging from emojis of the Chinese flag to outright death threats. A day before the election results were announced, the coordinator of the petition tried to backpedal and urged students not to “criticise” Lhamo, but the harassment was terrifying enough to cause the student union to close down its office for a day. The university responded by giving Lhamo a walkie-talkie – a decision she found disappointing. “You know the next time this happens you won’t get away with just giving me a walkie talkie,” she said. The university’s Media relations officer, Don Campbell, told HKFP that campus security had remained in contact with Lhamo and that her case had been referred to the Toronto Police. While the case is still ongoing, it has left Lhamo wondering about the timing of the attack. 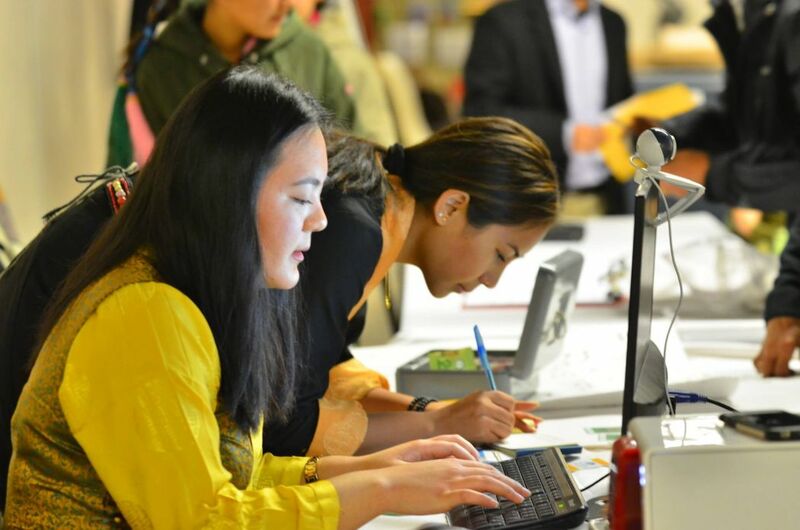 Lhamo, however, is not the first person to find herself on the receiving end of a coordinated student campaign. 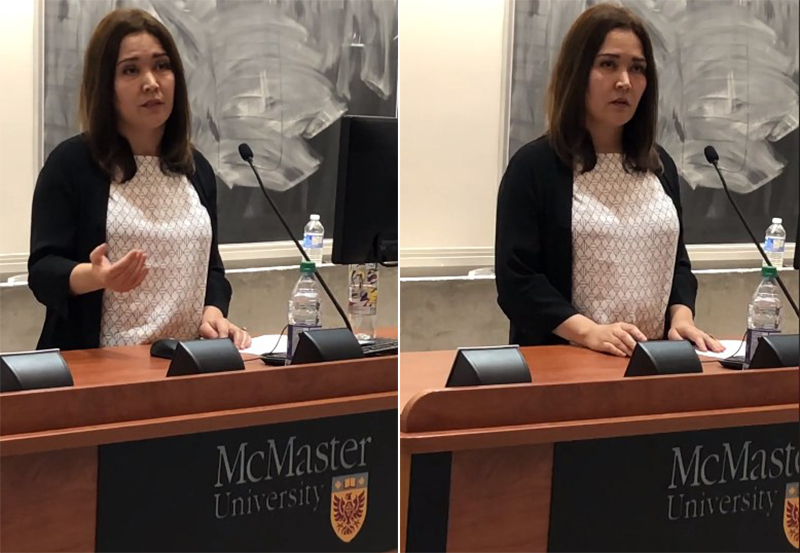 A few days after the Scarborough campus election, Uighur activist Rukiye Turdush hit Canadian headlines when she was confronted by a Chinese student while delivering a lecture on Xinjiang’s human rights situation at Ontario’s McMaster University. It was later revealed that the student had been in contact with the Chinese consulate in Ottawa. The events appeared to be part of a concerted effort on behalf of Beijing to exert influence in foreign countries through their consulates and international Chinese student communities – a concern that has caused alarm in countries like Australia, where last year the government passed wide-ranging foreign interference laws aimed at punishing espionage offences, after reports of increased Chinese interference in local political affairs. Rukiye Turdush speaking at McMaster University in Canada. Photo: Screenshot. While no such link has been proven in Lhamo’s case, the “about us” section of the University of Toronto’s Chinese Students and Scholars Association website says the group was founded in 1982 by the Chinese embassy in Ottawa. 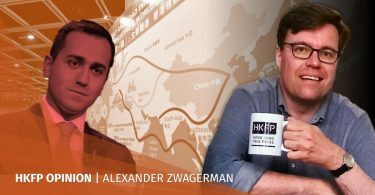 HKFP reached out to multiple divisions of the association but received no reply by the time of publication. Lhamo said that whatever their links may be, the group is extremely organised, recalling an event last year where the association cobbled together a protest outside an event featuring the President of the Central Tibetan Administration in less than 24 hours, distributing printed flyers that touted Tibet as part of China. It is a resilient position that has been shaped over decades of generational hardship. The People’s Republic of China laid claim to Tibet – a historically self-ruled region – in 1950, enforcing an ironclad rule which culminated in the 1959 failed Tibetan uprising. The movement was swiftly quashed by Beijing, forcing thousands of Tibetans and their spiritual leader the Dalai Lama into exile. Lhamo hails from a family of Tibetan migrants caught up in the exodus. Before emigrating to Canada at the age of 11, she lived as a stateless refugee in India, where her grandparents had settled following the uprising. 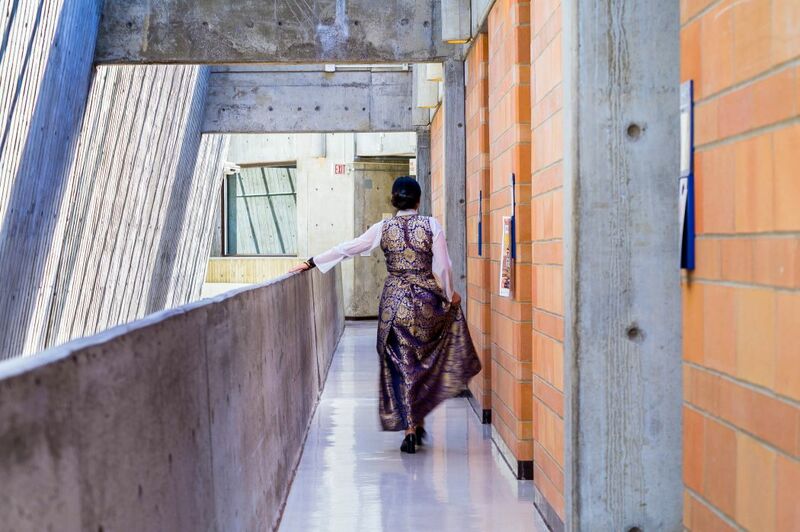 This history of marginalisation has bolstered Lhamo’s sense of self: every Wednesday she proudly wears traditional Tibetan clothes on campus, and her Instagram page is symbolic of rich cultural diversity. In one picture she dons an all-Adidas tracksuit, in another, a flowing Tibetan chuba or a Honju, with a “snow lion” flag hung visibly in the background. Chemi Lhamo (far-right). Photo: Chemi Lhamo. Her Instagram feed, however, has become a point of intense political debate online – but one that Lhamo vehemently defends. “The complexity [of identity] is always hard to deal with because I’ve always questioned myself about the idea of home and what that means. It was a struggle trying to understand what that meant or trying to explain it or express it in some ways,” Lhamo said. “When I’m at talks I make personal connections and tell people about my story if I’m the speaker, but I think I have the right to express my personal experiences and draw these personal connections to the land that I’m on,” she said. Lhamo insists that she has never used her platform to campaign for pro-Tibetan issues: “I never thought it was OK to use my position of power and privilege to further my Tibetan agenda,” she said. But a principle she says she refuses to back down on is to be resolutely herself.